Hon. Desmond and Hon. 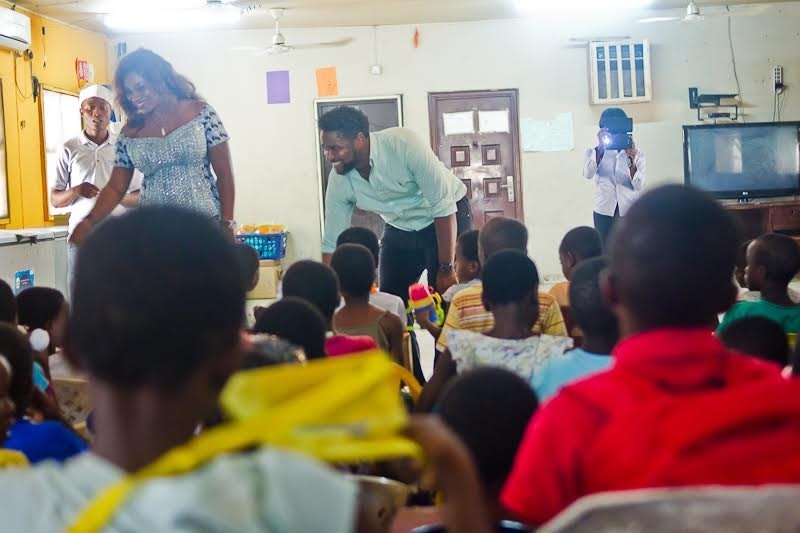 Desmond’s lovely wife, Victoria Elliot, along with the Transfast team, visited three orphanages, Living Fountain Orphanage, Lagos State, Motherless Babies Home, Lekki, and Peculiar Saints Orphanage at first. Veteran Nollywood actor, director as well as Honourable Member of the Lagos State House of Representatives, Desmond Elliot, has partnered with Transfast, an online money transfer platform, to bring the holiday excitement to orphaned Nigerian children in Orphanages.